We recently heard that Samsung plans to scale back their smartphone range, and now it looks like Sony has similar plans, in attempt to return the company to profits. 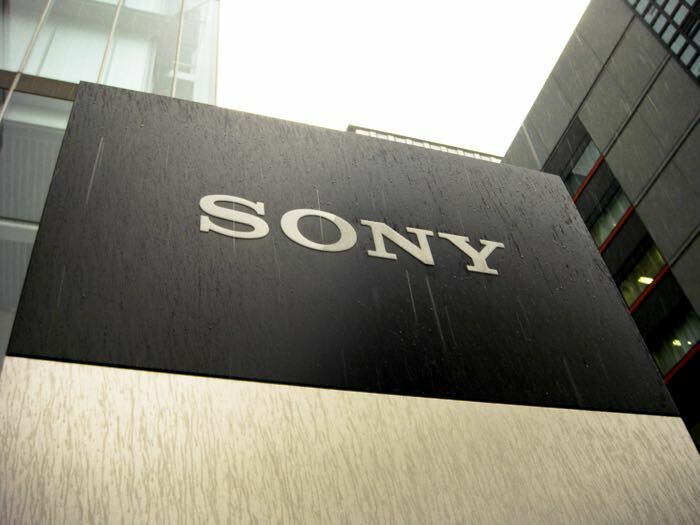 According to a report from Reuters, Sony intends to cut back its smartphone range and also its TV range in an attempt to cut costs, the company is counting on growth in some areas to return to profits. Sony’s PlayStation 4 has been a hit for the company and it has also been doing well with its image sensing business, and they are hoping for growth in these areas over the next few years. This means that we will see fewer new smartphones from Sony in 2015, the company will probably concentrate on higher end devices, like the new Sony Xperia Z4 which is expected to launch in early 2015.